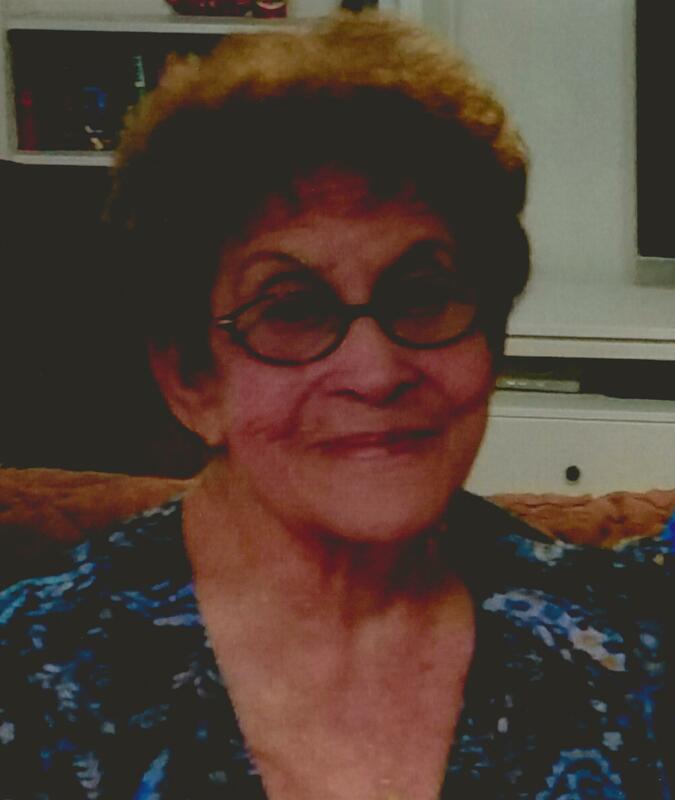 Bernice G. Ortega, 89, passed away August 20, 2015 in Mesa, Arizona. Bernice was born in Dixon, New Mexico on June 21, 1926. She was preceded in death by her husband, Felix Ortega, and her parents, Pedro and Geneva Lujan Gonzales. She is survived by her 5 children, Emilio Gonzales, Gloria Mendibles, Rosita Ortega, May Villa, and Betty Florez. She is also survived by 16 grandchildren. A visitation will be held on Tuesday, August 25, 2015 at 10:00 AM, followed by a rosary and funeral service, at Bunker’s Garden Chapel, 33 N. Centennial Way, Mesa, Arizona. Interment will be at Queen of Heaven Cemetery, Mesa, Arizona. My deepest condolences to the Ortega family. Mrs. Ortega and I had become close friends since August 2013. We kept in close contact and I was deeply saddened upon learning of her passing. She was a wonderful lady and I truly loved her. I last spoke to her on Thursday, August 13 and she told me she had written me a letter and would mail the next day. Apparently she did not mail, because I have not received. I will certainly miss her and continue to pray for her. She was always concerned about my health and told me she loved me. I always felt good after hearing from her. Such a great, loving and caring lady! You were blessed to have such a beautiful Mother and Grandmother. May God Bless all of you.